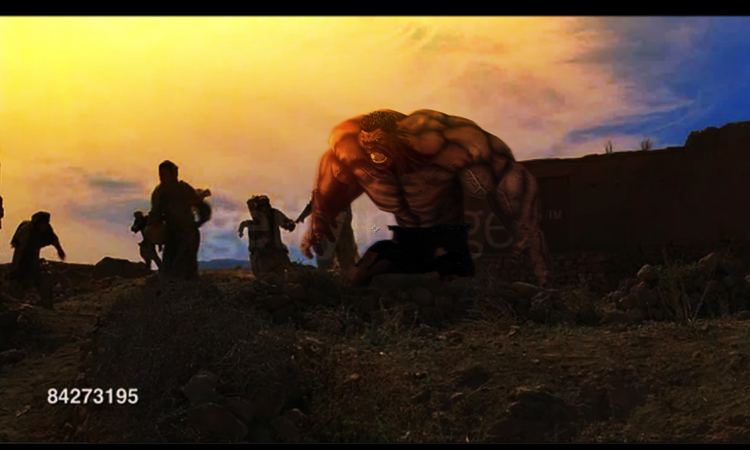 My friend Eddie Chew has started to animate the Red Hulk model. It's a big honor and I'm so excited for what he can do with it:. "ULTRABORG" SUBD KitBash is OUT! My Interview with Sideshow Collectibles.